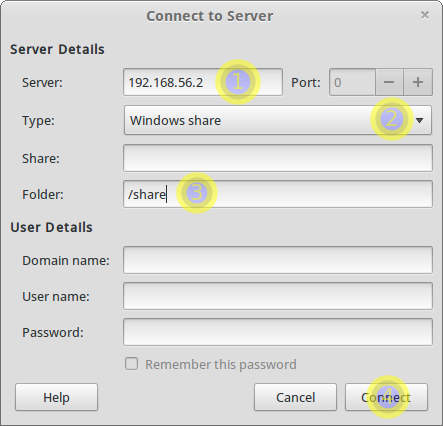 Samba server is best option for sharing files between Ubuntu dan Windows Computer. 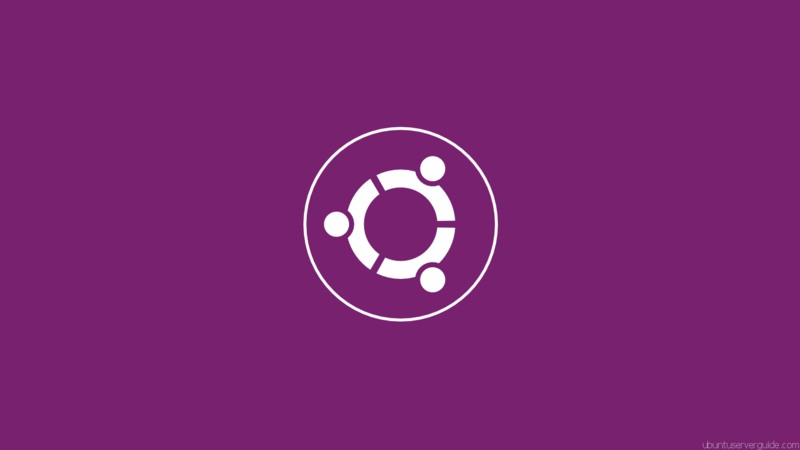 Samba is a free and open source application re-implementation of SMB/CIFS networking protocol, originally developed by Australian Andrew Tridgell. 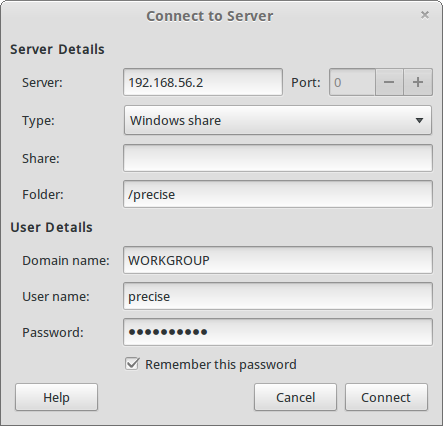 As of version 3,samba can be used as file and print services between Linux and Windows-Based clients. To make samba as file server, edit and configure Samba configuration file, it place on directory /etc/samba/smb.conf. 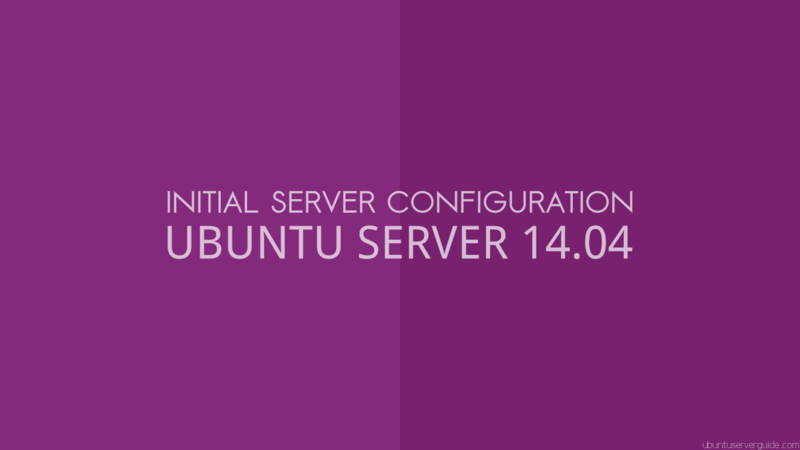 Before editing samba configuration, Make a backup of your /etc/samba/smb.conf. 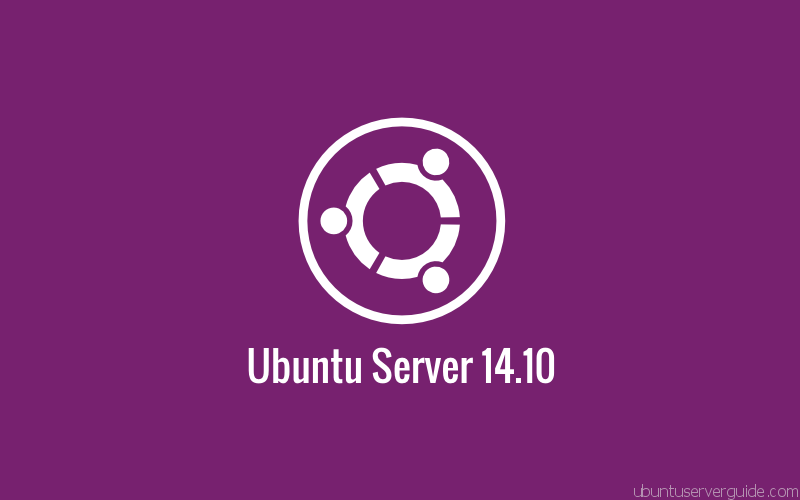 Related Post "Install and Configure Samba Server as File Server on Ubuntu Server 12.04"
Q1. What is the purpose and the impact on security of chown nobody.nogroup? Q2. What would happen if this step is skipped? Q3. Is there any other different way?